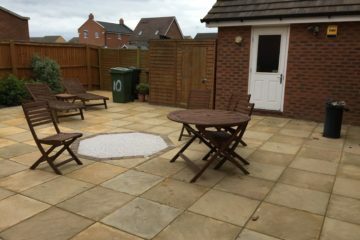 In need of the perfect patio for all year round outdoor entertaining? 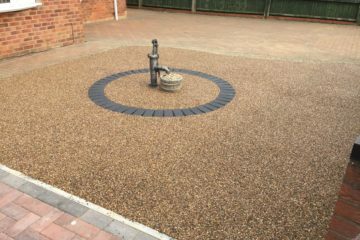 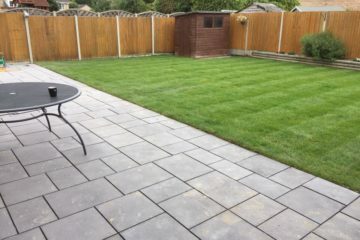 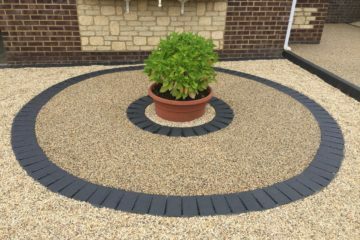 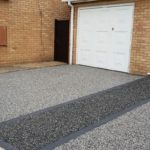 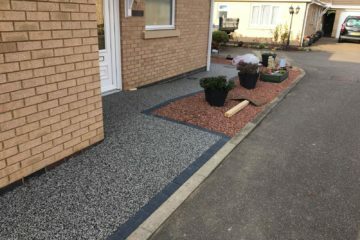 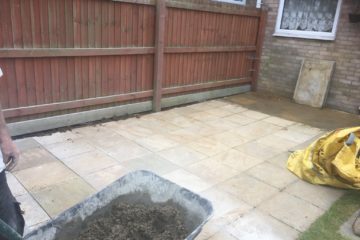 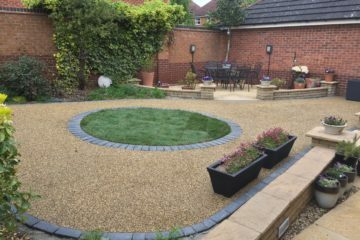 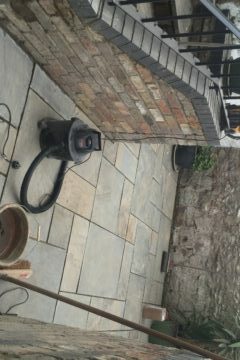 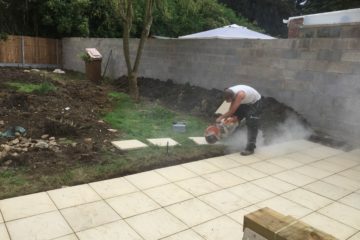 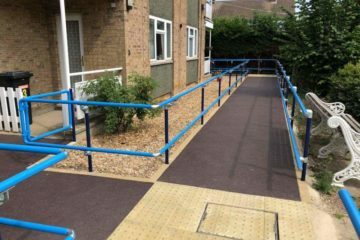 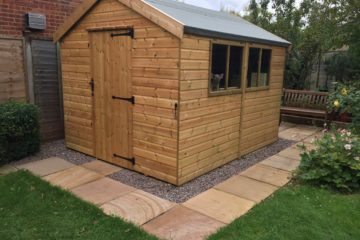 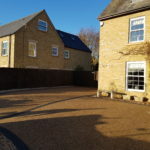 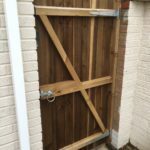 The team at Peterborough Improvements have over 30 years experience in patio/landscaping installations to create your perfect patio using a mixture of modern and natural materials. 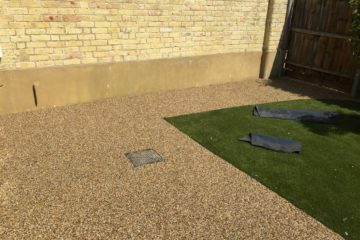 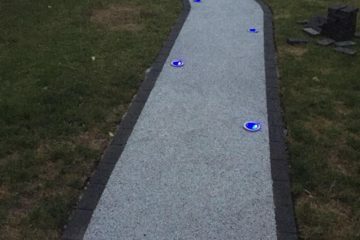 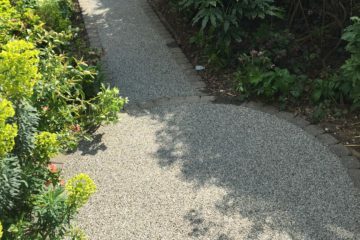 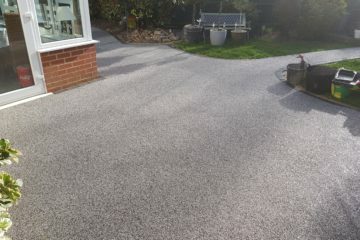 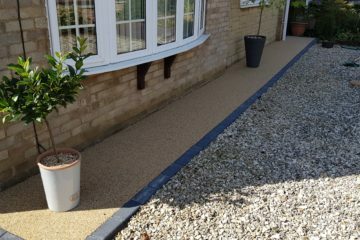 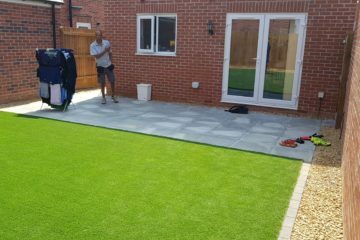 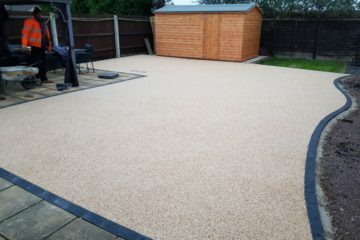 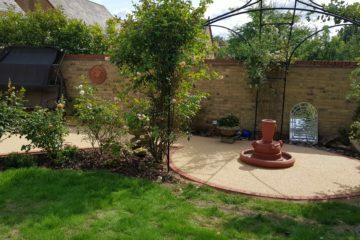 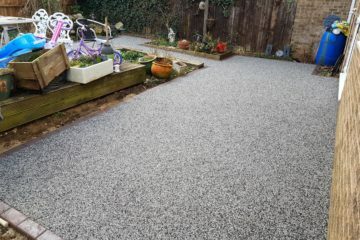 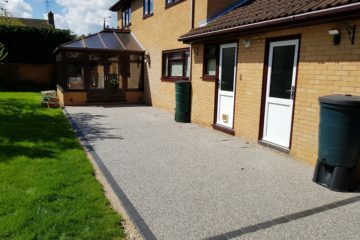 From Indian sandstone through to the latest UVR Resin Bound surfacing, we can transform your garden into a special place for you and your family to relax, unwind and entertain. 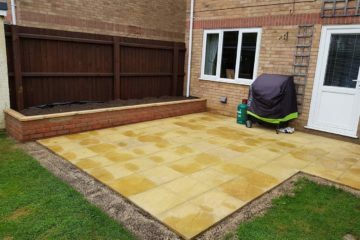 All our patio's also come with a no hassle 10 year guarantee. 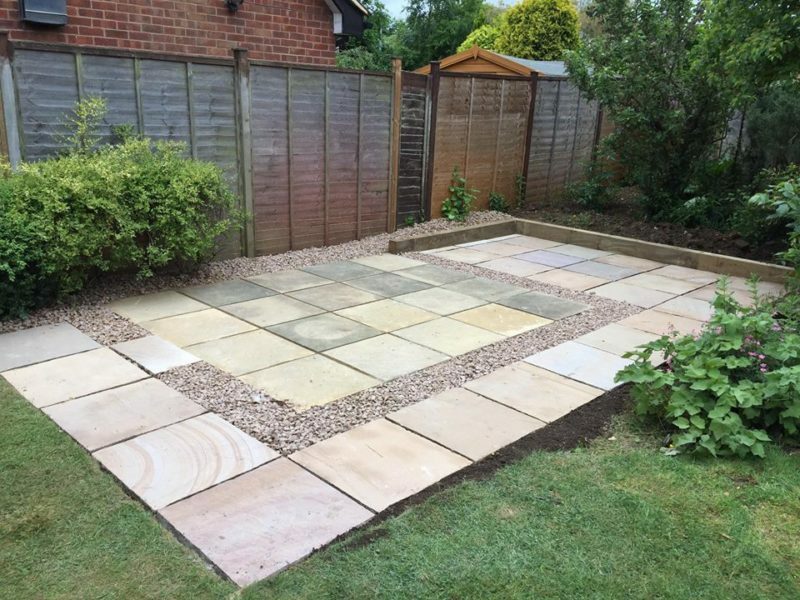 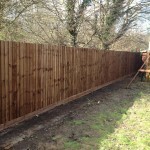 Would you like a FREE quotation for your Patio / Landscaping project? 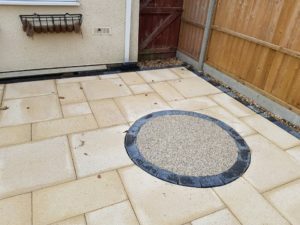 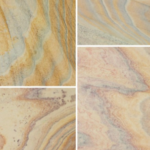 Natural stone looks stunning with each stone having its own individuality through unique textures and colours. 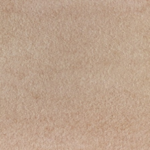 It's high quality, very hard-wearing, but more expensive than a manufactured product. 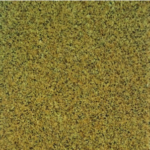 Please hold your mouse cursor over the block colour to reveal the colour name. 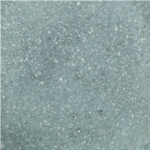 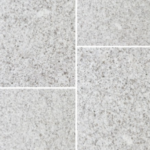 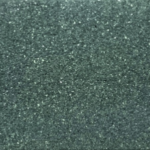 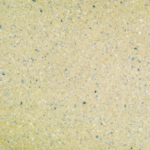 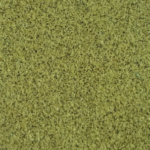 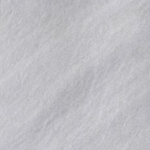 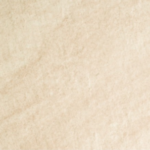 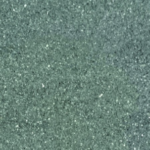 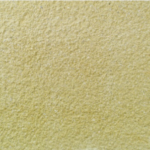 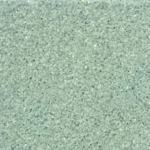 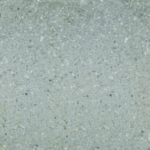 Equinox Crystal will add a delicate sparkle to your paving design with added character and subtle shade changes. 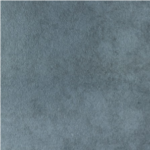 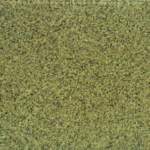 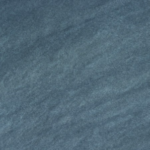 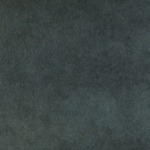 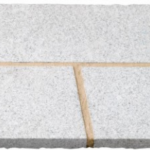 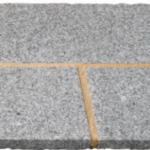 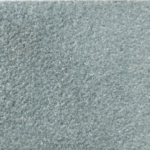 Granite paving delivers a refined look with the flamed finish giving a subtly rippled surface. 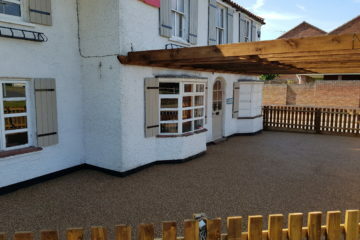 Taking the inside, outside. 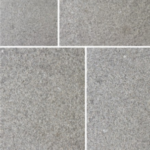 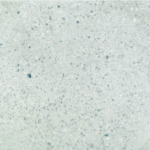 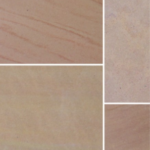 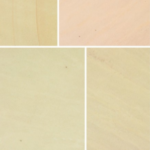 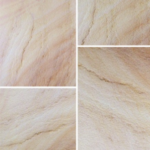 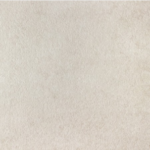 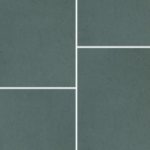 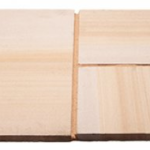 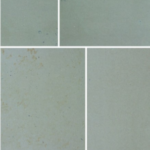 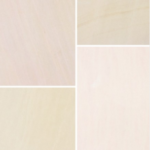 A range of beautiful porcelain paving that adds an ultra modern feel to any garden setting.